Be it video games or movies, the Steampunk sub-genre won the hearts of Sci-Fi fans. The best thing about Steampunk is it relies on logic and creates an imaginative world that transcends our concept of reality into a hyperreal one. Inspired by the Industrial Revolution, Steampunk incorporates technology and Victorian Era aestheticism. 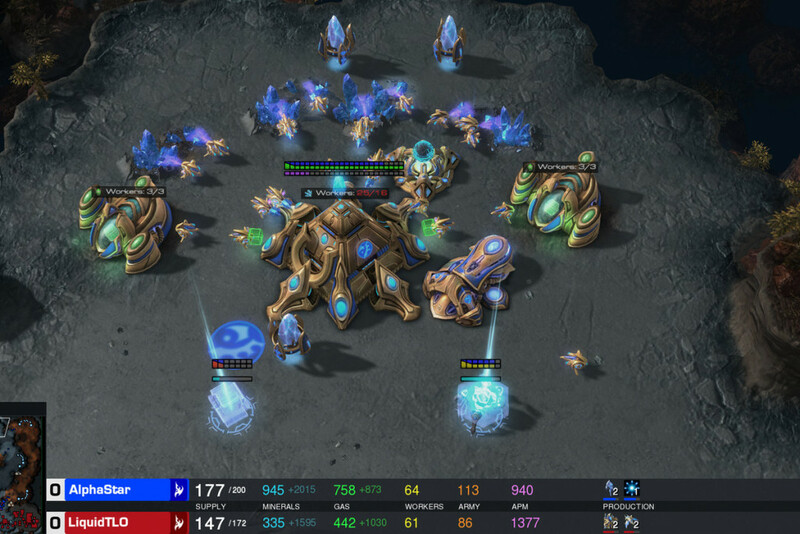 Furthermore, it proves the fact that science and arts are united and both feed each other in order to achieve greatness. We are presenting a list of films that showcase the greatness of Steampunk. In short, if you loved the first person shooter game ‘Bioshock Infinite‘, these movies will definitely trigger your imagination. Here is the list of top steampunk movies ever made. You can watch several of these best steampunk movies on Netflix, Hulu, YouTube, or Amazon Prime. A couple of films on the list are steampunk horror movies. 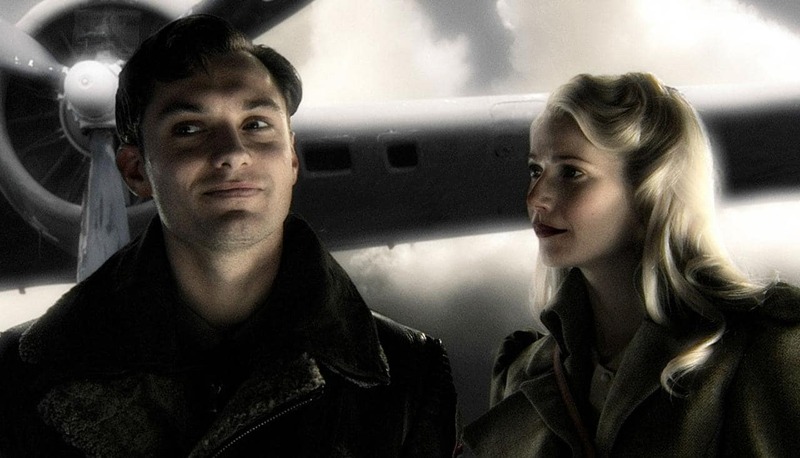 Our first entry on the list is Jude Law starrer Sky Captain and The World of Tomorrow. Tactically it mingles another sub-genre “Dieselpunk” with Steampunk and the results are jaw-dropping. An alternate history of 1940s, gigantic Zeppelins, Ornithopter aircraft and automaton robots, the movie has it all. If you are a fan of Science fiction and willing to explore the depths, then this movie is for you. Jules Verne is considered as the father of Steampunk genre and his works inspired numerous other Sci-fi novelists and filmmakers. 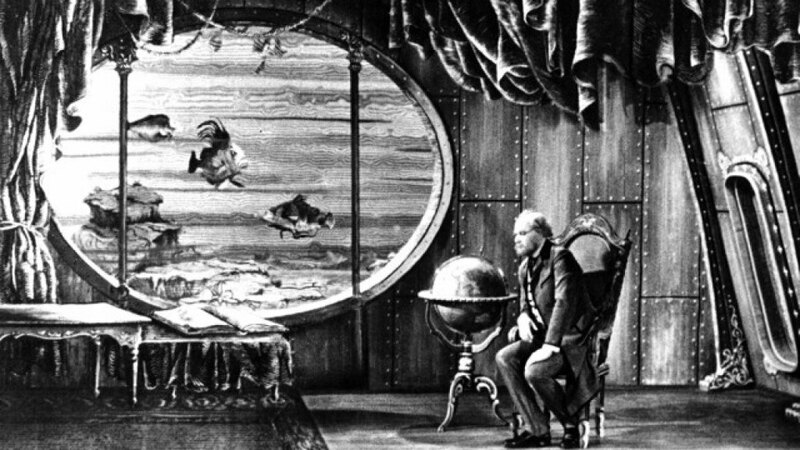 This Czechoslovakian classic by Karel Zeman is a homage to this legendary writer. Based on Jules Verne’s ‘Facing the Flag’, the movie tells the story of a group of pirates, who kidnap a scientist to build a futuristic weapon to carry out their piracy with ease. The concept is definitely ahead of its time and the illustrations and visuals make this classic a must watch. When it comes to science fiction, Animation is an ideal way to present it. This Walt Disney animated adaptation of Robert Louis Stevenson’s novel, is visually stunning and is a treat for Steampunk lovers. 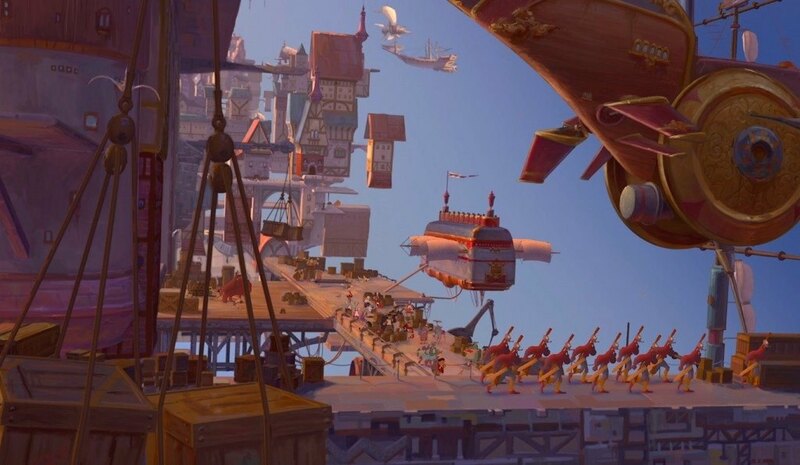 A perfect amalgamation of Science Fiction and Adventure, Treasure Planet took our imagination to the next level. Here, the 19th Century architecture, clothing and character sketches are teamed with themes of Aliens and Space Travel, hence setting up a perfect example of how a Sci-Fi adaptation should be like. 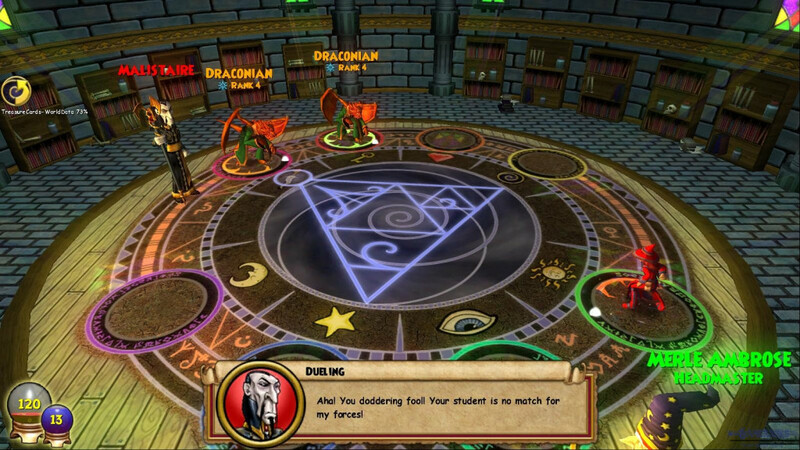 This entry is inspired by the eponymous comic book by Jacques Tardi. The movie depicts the adventures of the titular French Journalist Adèle Blanc-Sec and her quest to save her sister. In the process she revives the mummy of Ramesses II and what follows is an immersive tale. Directed by Luc Besson, the movie is set in the 1910s, where you will see glimpses of advanced ancient Egyptian technology and scientific inventions combined with mysticism, which make this flick a perfect example of the sub-genre. This movie by director duo Marc Caro and Jean-Pierre Jeunet is unconventional in its approach but is a steampunk film to the core. It tells the story of a circus employee One and a young orphan Miette’s joint efforts to save One’s adopted brother from a mad scientist, who steals people’s dreams. The movie explores the themes of genetic engineering, dreams, and bio-mechanical science and is a real treat to watch. This Japanese animated movie is regarded a ‘steampunk fairy tale’ for its beautiful imageries and and out of the world concept. 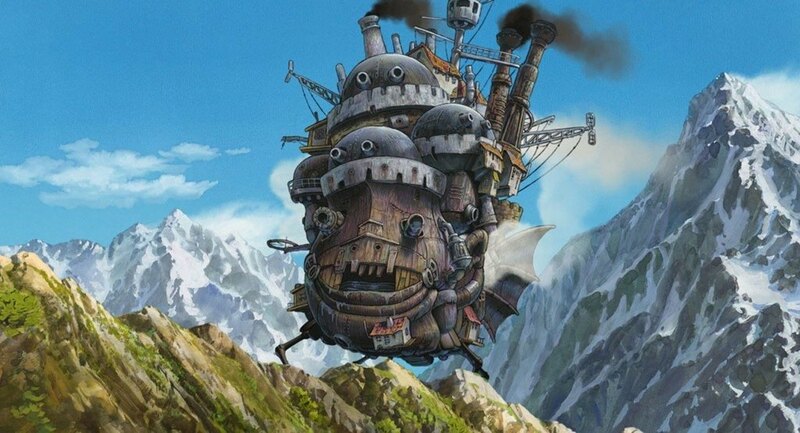 This Hayao Miyazaki classic amalgamates Fantasy and Science Fiction and the results are fascinating. 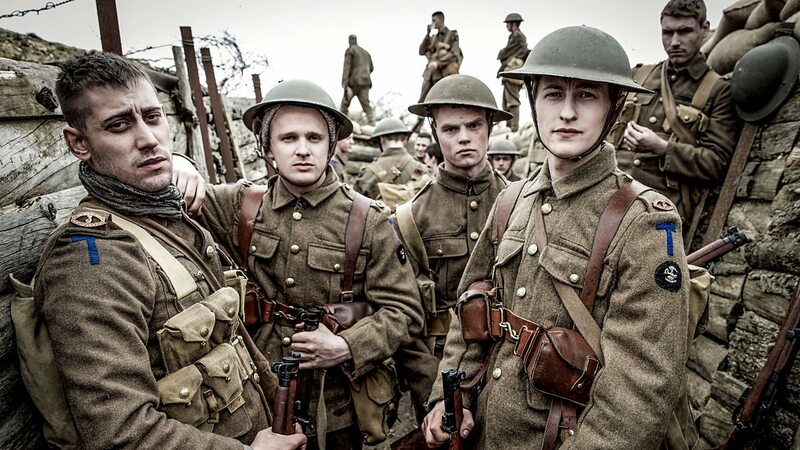 The movie’s setting seems medieval but it explores themes of modern warfare and technology in a perfect way. It was nominated for the Best Animated Film at the 2003 Oscars and remains as a classic among fans of this genre. 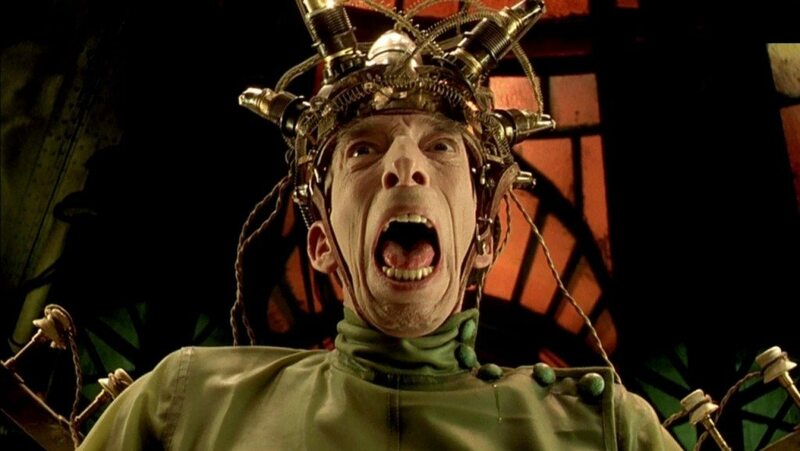 Identical to ‘The Imaginarium of Doctor Parnassus’, this movie by Terry Gilliam is a bizarre yet artistic piece of work that combines science fiction with comedy and fantasy. Set during the 18th century, in a city that is in the middle of a war, the movie tells the story of a German nobleman and his exploits to save it from the hands of invading Turks. Along with ‘Time Bandits’ and ‘Brazil’, ‘The Adventures of Baron Munchausen’, is definitely one of his finest works. Moreover, you should definitely check out the “airship” featured in the movie. This movie by Richard Fleischer is a technicolor adaptation of Jules Verne’s eponymous classic. As we all know, it follows an expedition that is led by Professor Aronnax to investigate mysterious sinking of ships, in the Pacific Ocean. 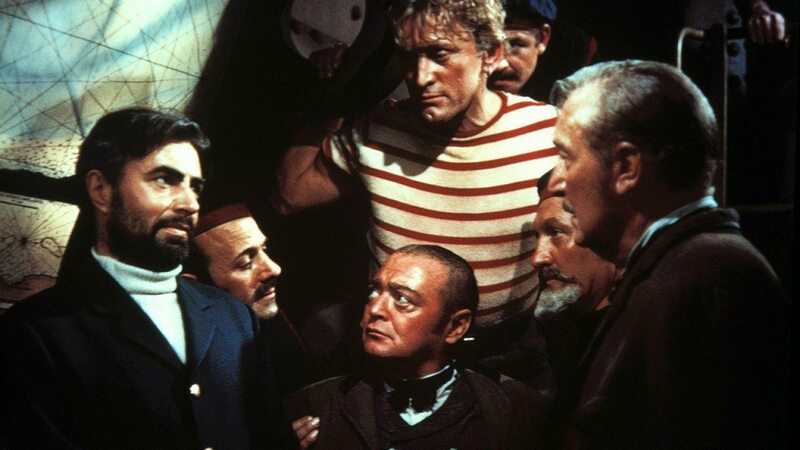 The quest leads him to the iconic Captain Nemo and his ship, The Nautilus. Like Nemo’s ship the novel itself was way ahead of its time and can be considered as a notable inspiration behind all Steampunk movies. When German Expressionism meets Science Fiction, the results are awe-inspiring. This 1927 Fritz Lang classic is a milestone in the history of cinema. Considered as an anti-nazi propaganda film, it explores socio-political themes like Fascism, Industrialization, class struggle and anarchy. The science-fiction imageries and cinematography make this movie a visual masterpiece. However, Expressionist Cinema met its decline and was exterminated after Hitler came to power. 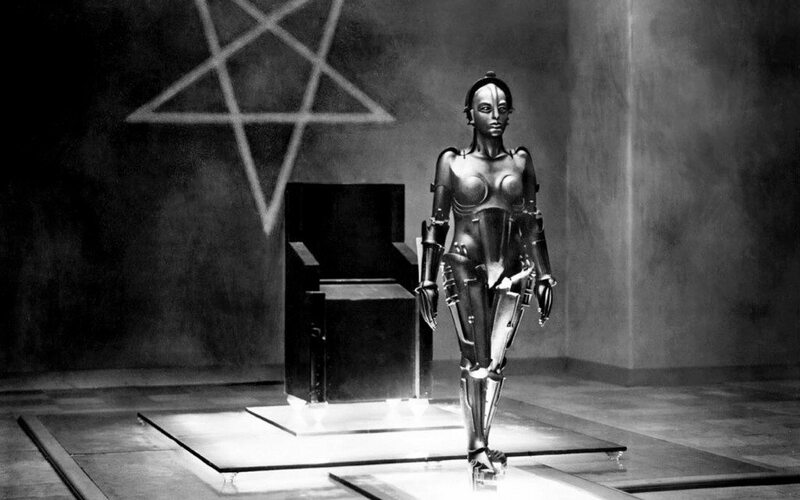 But the legacy of ‘Metropolis’ could not be exterminated as till now it is regarded as a forerunner of the genre. Martin Scorsese is famous for making movies that deal with crime, redemption and religion. However in his 2011 adaptation of ‘The Invention of Hugo Cabret’ by Brian Selznick, we saw a different side of him. From the very beginning to end, Hugo, is packed with charm. In the first half, we see that the titular character becomes obsessed with the mystery of an automaton found by his deceased father. However, in the second half, the mystery unfolds and the focus shifts to the fictionalized version of legendary illusionist and filmmaker Sir George Melies. 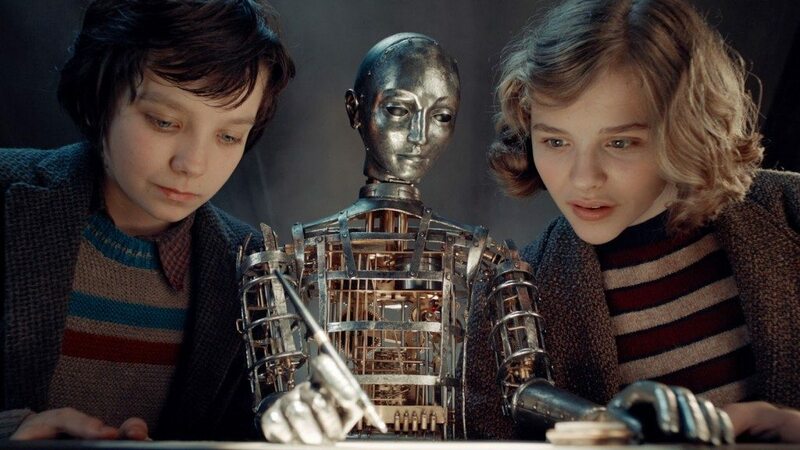 The beautiful art-direction, stellar performances and a detailed depiction of 1930s Paris, make Hugo a masterpiece and a true example of the greatness of Steampunk.